As a coach you are not always going to be able to be with your team when it comes to training in the off season. That means that your players are left alone a lot of the times to figure out what they should be spending their time on, rather than just showing up to the gym with a set workout plan. That is why we created our custom team training groups. What we do is set up all of the workouts, videos, drills, etc. for your team. 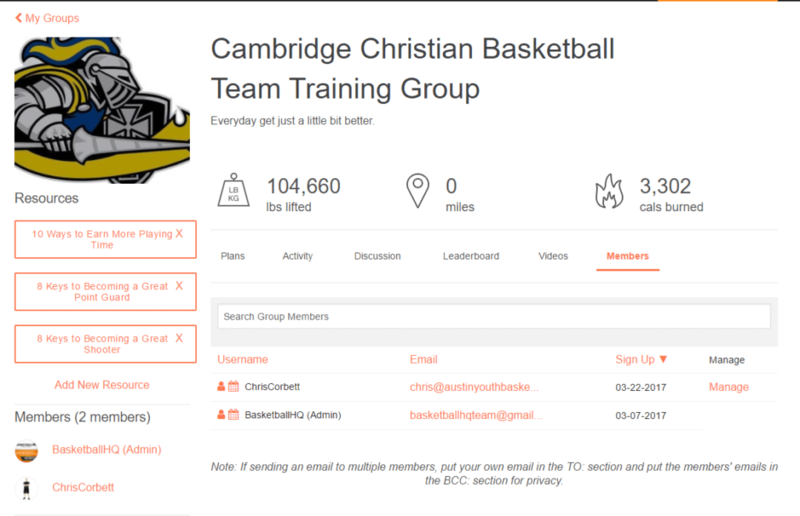 That way your players will be able to log in whenever they want through our app or online and find a workout that they can do on their own or with teammates. 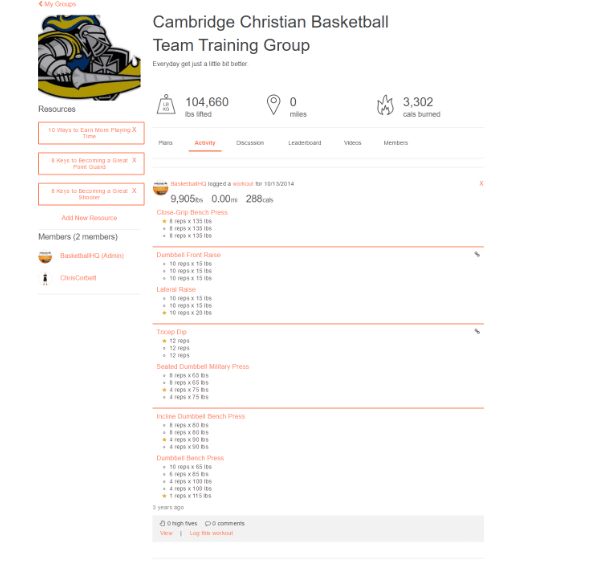 They will also be able to log their workout in the team group so that everyone in the group is able to see what they just worked on. This provides a level of accountability as well as a really cool way to provide some competition within the team to see who is spending the most time in the gym working on their game. Our custom team training groups are revolutionizing the way that teams train in the off season, and we would love to talk more with you about setting up your program with a custom team training group. Please contact us for more information and we can set you up with a test and a walk through of our groups. Here is a little more info breaking down our custom plans. In every players dashboard there will be different workout plans to choose from. Whether it is a single player workout that is going to develop multiple areas of a players game, a partner shooting workout, or a stationary ball handling workout that they can use for that day. The other great thing about our workouts is that new plans are scheduled for every month. When a player finishes month one of a workout they will automatically receive access to month 2 and a brand new workout plan with new drills. 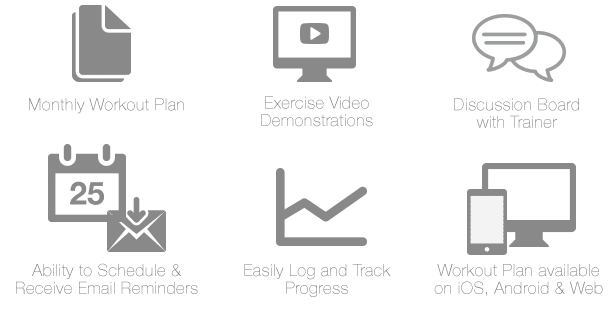 We create all of the workout plans for you to help you save time, but as an admin, you will also be able to create your own workouts from our database of hundreds of drills instructed by expert college and professional coaches. Every workout will come with a video breaking down the drill and different tips for the drill. It will also tell the player the exact number of sets, reps, and time for each drill. It will be just like an expert coach was with the player every time they are in the gym. 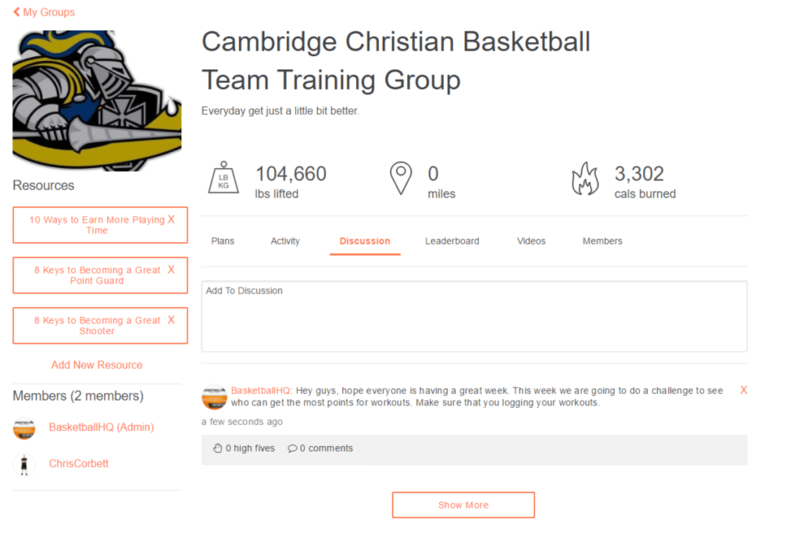 Group member activity is updated immediately after a player logs a workout. So not only will a player be able to see how many points and time they have logged, the coach and all of the rest of the players in the group will also be able to see it. This provides for some accountability as well as an environment where players are able to compete against each other. We also offer a leaderboard that will clearly display the group members who have logged the most workouts. Managing your players is as simple as entering an email and then hitting invite (which we will handle for you). This means that it isn't a hassle or time consuming to make sure that all of your players are in the group and working to get better. Also, if you would like to email a specific player (or several players) you can manage them all from the same area. Our group discussion board feature will allow everyone in the group to be on the same page. Players will be able to post any questions that they may have, set up times to train with other teammates, or talk about anything team related. 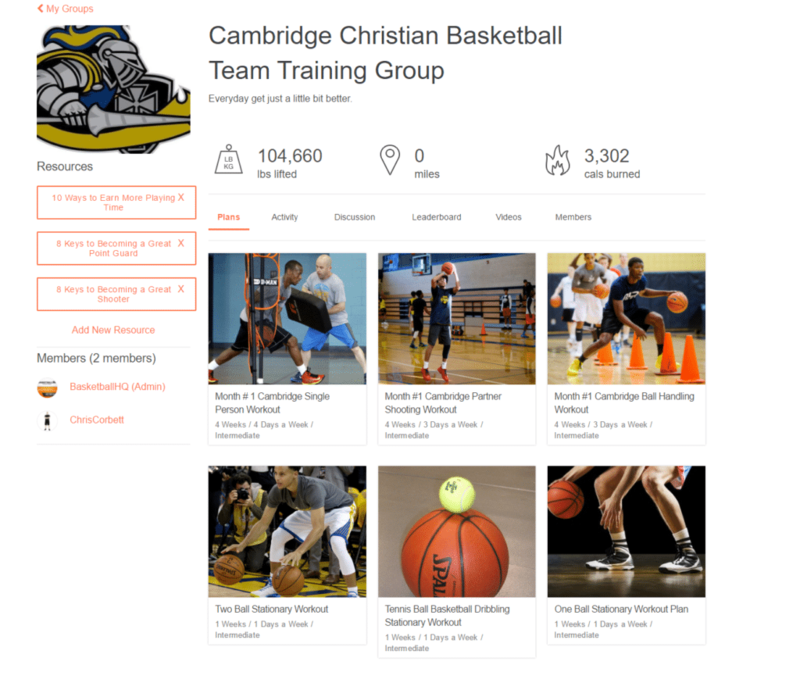 You will be able to reach out to your players and post any tips or notes for upcoming workouts as well.